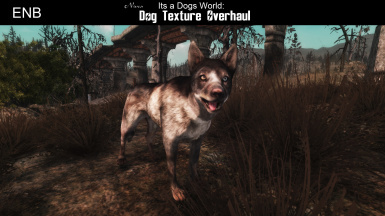 This mod provides higher res, and much higher detailed textures for the Normal dog, Rex and the Cyber dog's from Old World Blues. 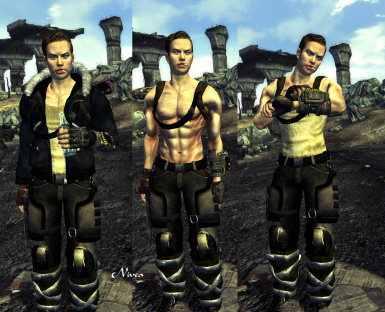 This is a Robert male body patch for Thundersmacker's Mercenary Wanderer Armor. 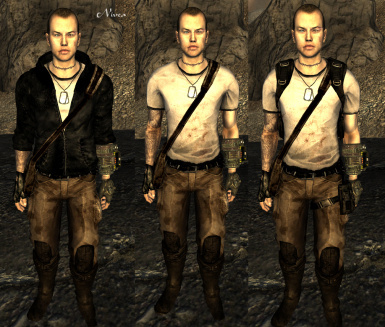 I have edited the male jacket to be more like the female version, and added no necklace options if you want to make use of the armor without the necklace. This is a Robert male body patch for SariDecember's Black Mountain Thug Armor. 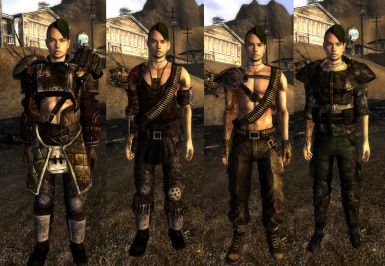 I was always put off by the fact that 90% of the population seemed to wear the exact same armor/clothing this mod aims to try and lessen this issue by adding more clothing/armor variety. 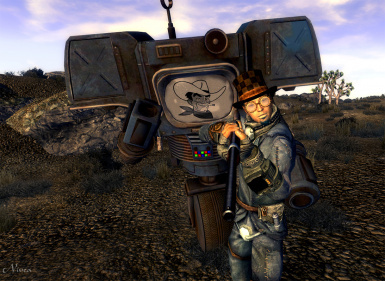 Robert body and Breeze body and Type 3 supported. 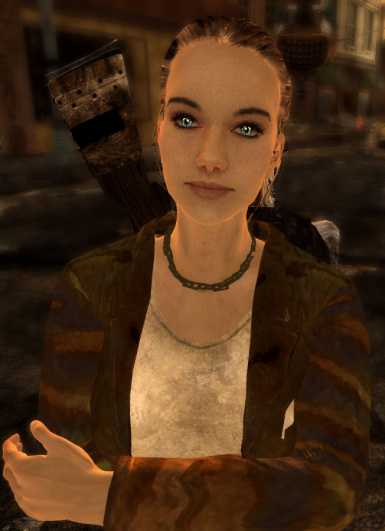 Changes Fook armor to use Robert male body. 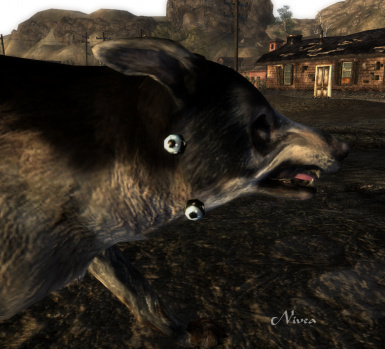 This mod fixes the dog eye popping out problem. 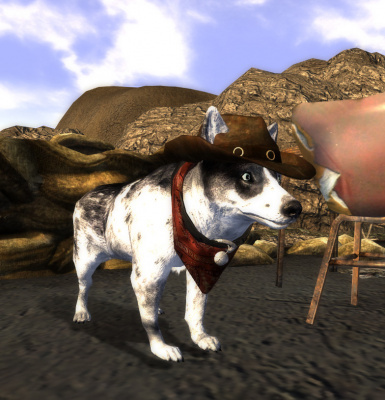 Adds 4 Corgi Companions into the game. 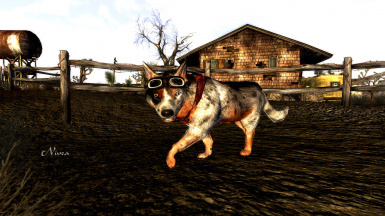 Places Corgi in the wastelands and provides a reusable resource. 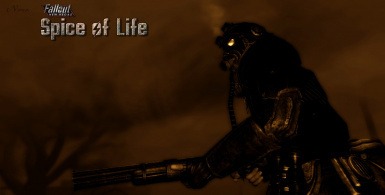 Adds Mr Dave\'s Goggles, Glasses and Hats into the game.